The sale will be open to the public from Nov. 9 through Nov. 11, with an early access sale for Friends members on Nov. 8. 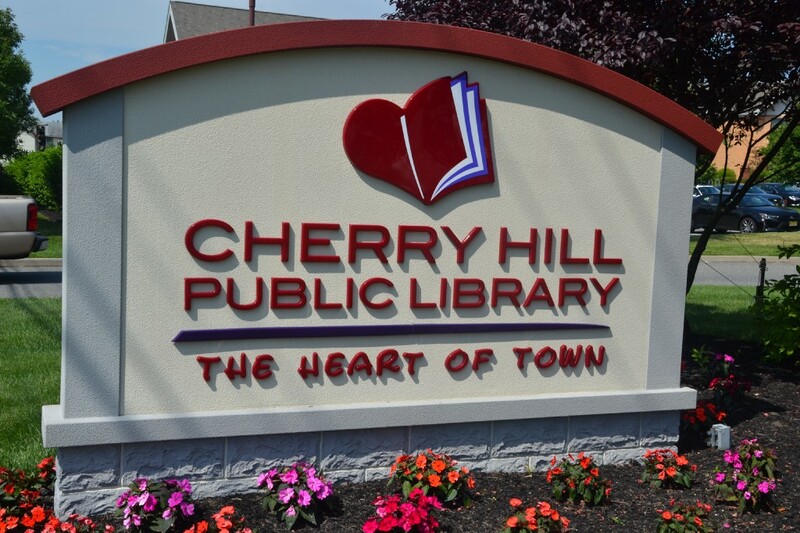 The Friends of the Cherry Hill Public Library will host its huge fall book sale from Thursday, Nov. 9 through Saturday, Nov. 11 at the Cherry Hill Public Library during library hours. Friends members get early access to the sale on Wednesday, Nov. 8 from 6 p.m. to 9 p.m. New members can join at the door. With donations pouring in daily, there will be thousands of quality books, sorted into more than 30 subjects for easy browsing. Prices start at just $1. Saturday, Nov. 11 is the bag of books special when customers can fill a standard sized grocery bag for just $5. All proceeds benefit the Cherry Hill Public Library. For more information, visit www.chplnj.org or call (856) 667–0300.